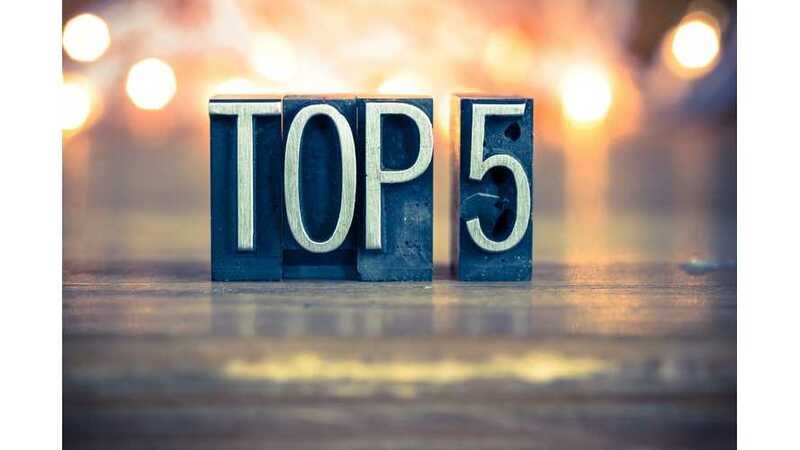 For April 2018, sales of plug-in electric cars in the U.S. weren't exactly impressive, but there were certainly a few cars that stood out, including the Tesla Model 3. 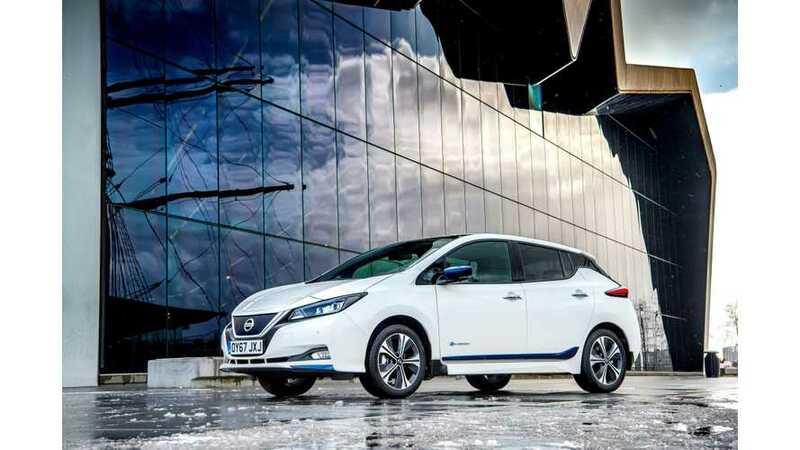 Nissan says the new LEAF was selling at a rate of one every 12 minutes in Europe, but that doesn't at all appear to be the case here in the U.S.
EagleAID, in one of its recent reports, noted that first-time registrations of all-electric cars in Western Europe went up by two-thirds in April and YTD by 58.1%. 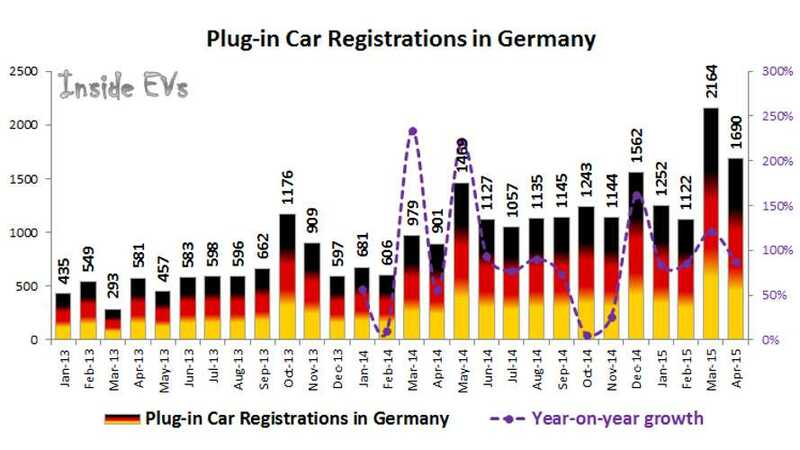 Plug-in hybrids pull up sales of all plug-in electric cars in Germany to the second best ever level of 1,690 (registrations) and 0.5% market share. 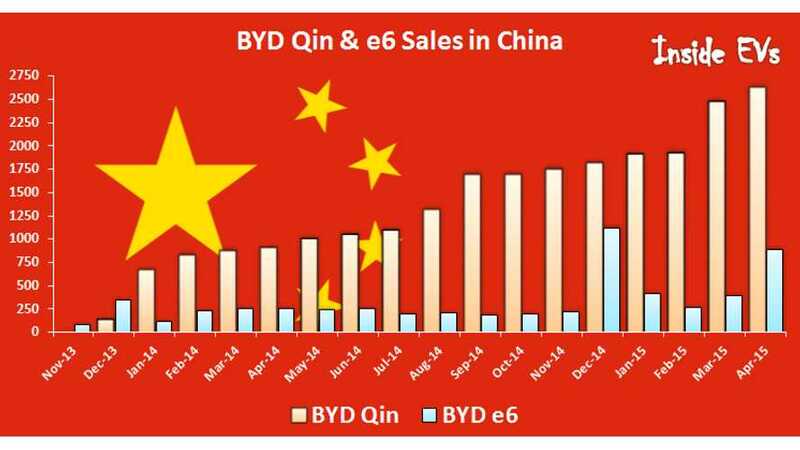 BYD for the 17 month in a row increased sales of Qin plug-in hybrid to 2,625 in April (up almost 190% year-over-year) and almost 24,000 since introduction. 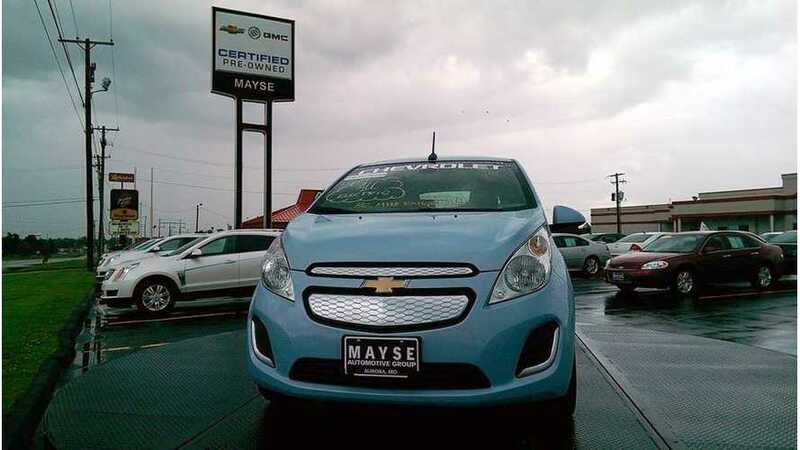 This is still most popular model in the market that step by step moving to be world largest (considering plug-in car sales). 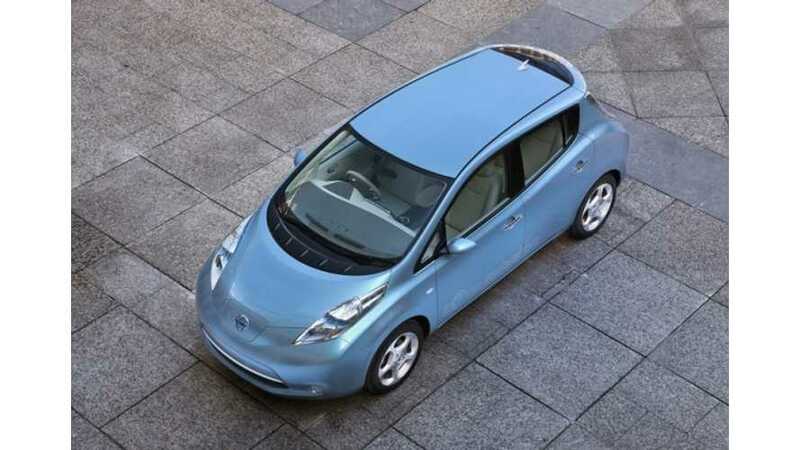 All-electric model e6 also keep strong with 890, which in total translates to 3,515 in April. 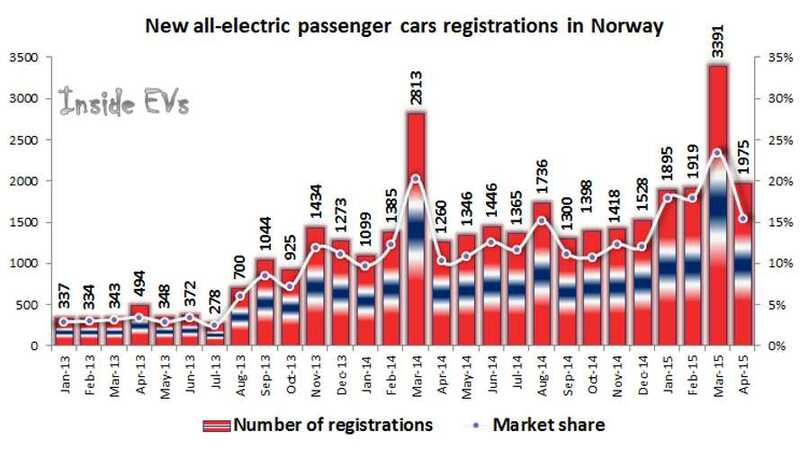 Norway plug-in electric car sales again reached 20% last month with 1,975 passenger all-electric cars and 584 plug-in hybrids for a total of 2,559. 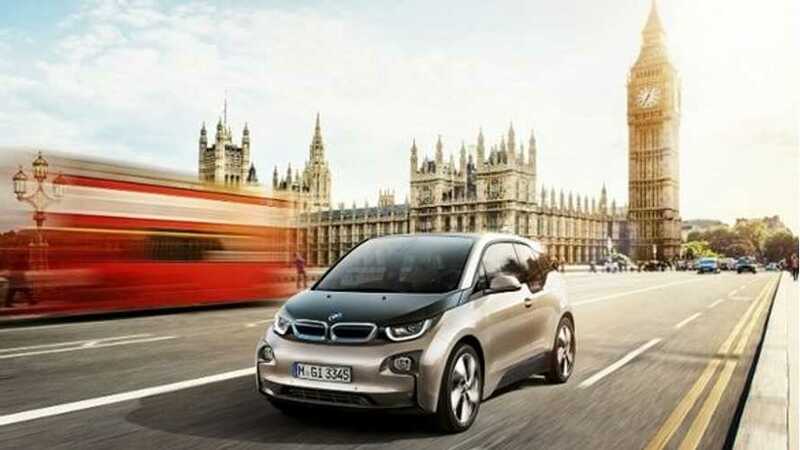 Plug-in electric car registrations in the UK grew by 225% year-over-year in April to 1,490. 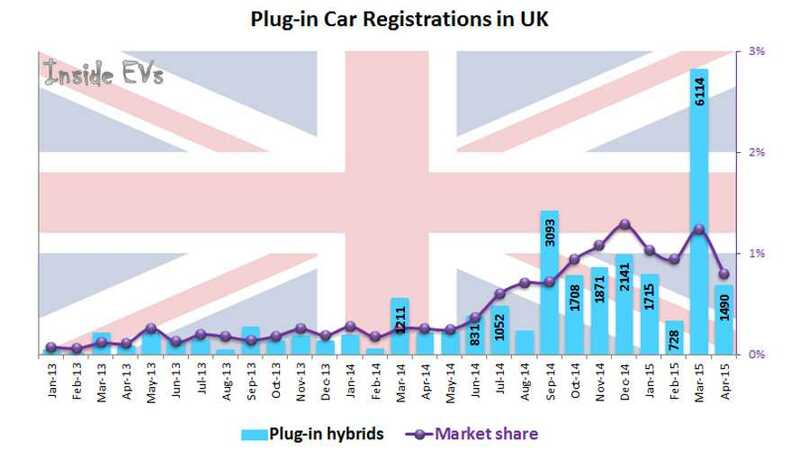 This year, the UK already added slightly over 10,000 plug-ins, with the total number hitting 30,000 since January 2011. 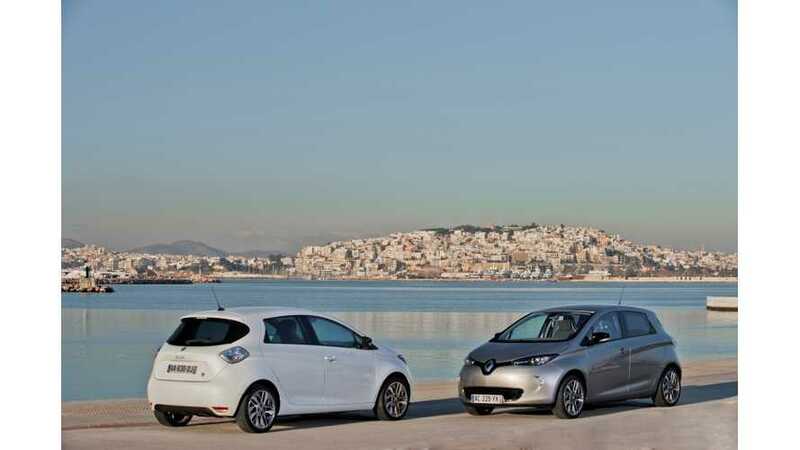 Renault keeps its strong pace of electric car sales for another month this year. 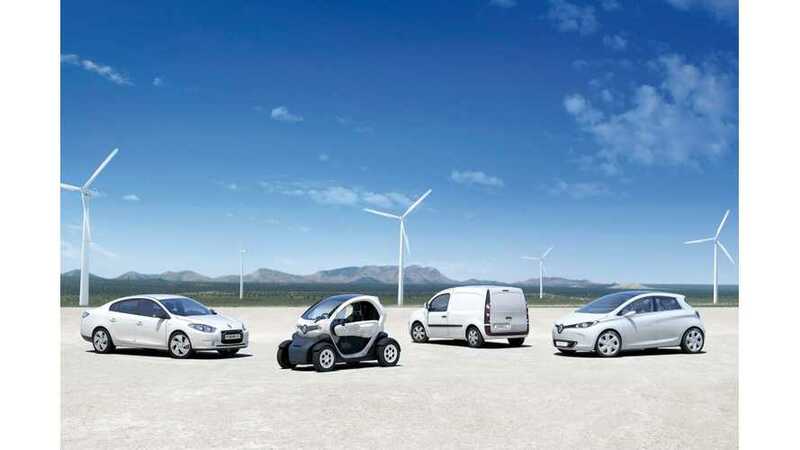 In March, the French company sold nearly twice the number of electric cars than in March 2014 - 95% up year-over-year (80% if we include Twizy, which didn't see any significant move up or down). 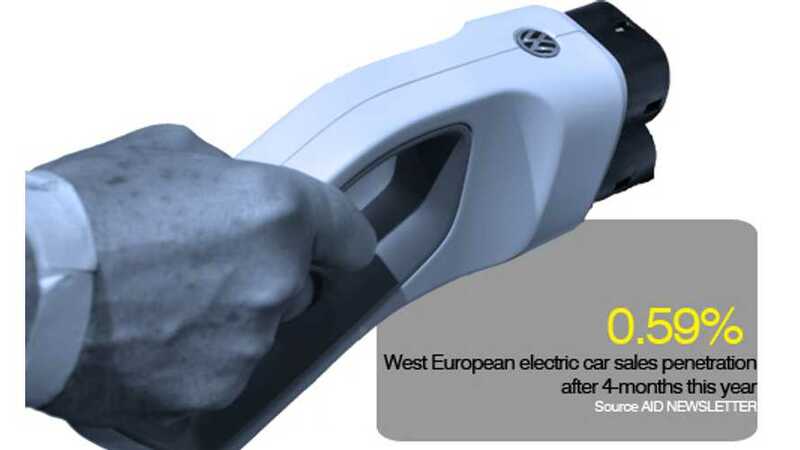 All-electric car sales are grew substantially in France by 65% year-over-year in April to 1,948 registrations. 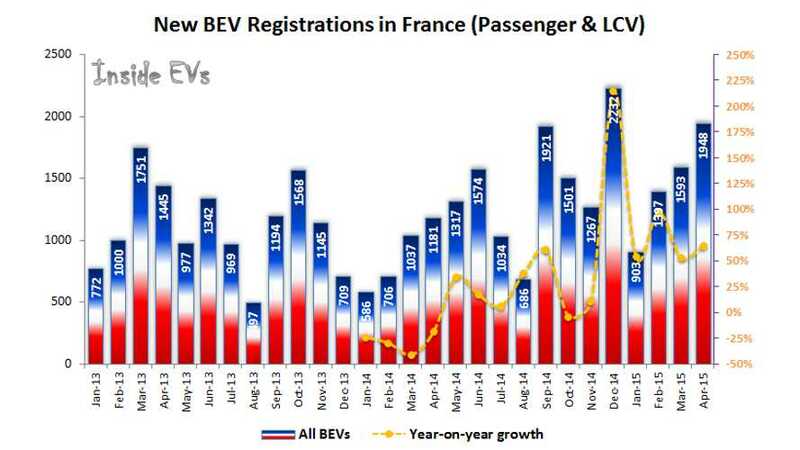 Especially high growth comes in the passenger BEV segment - by 110% year-over-year to a record high of 1,726. 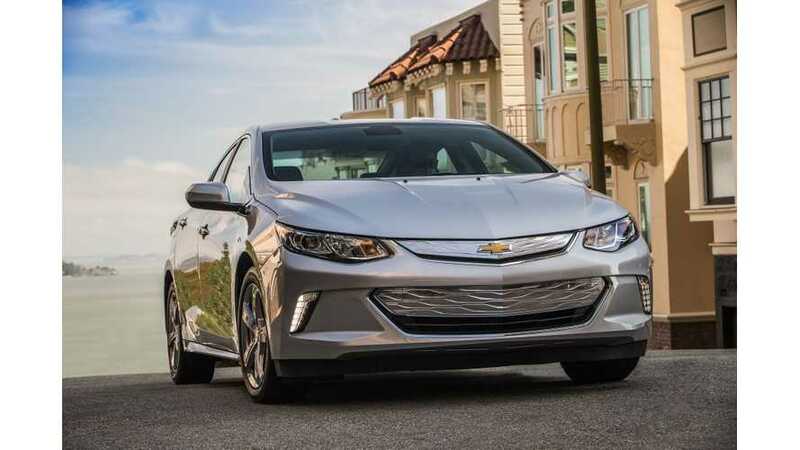 9% of all plug-in electric car sales were Spark EV in April and what's more important is that 24.6% of all Sparks sold last month were electric (10% YTD)!